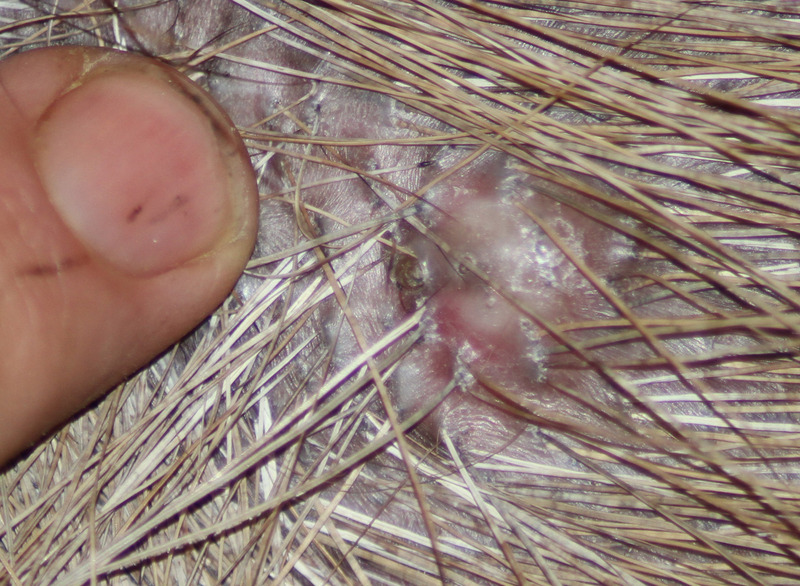 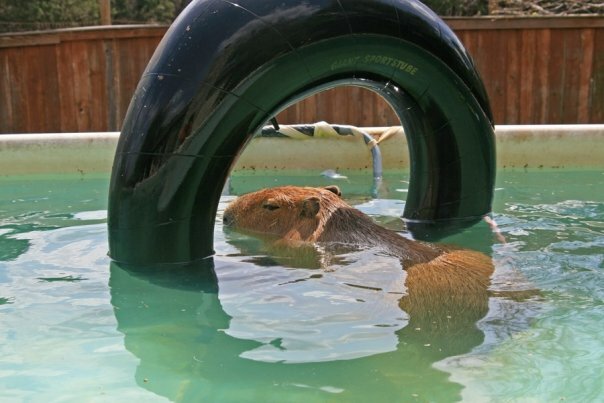 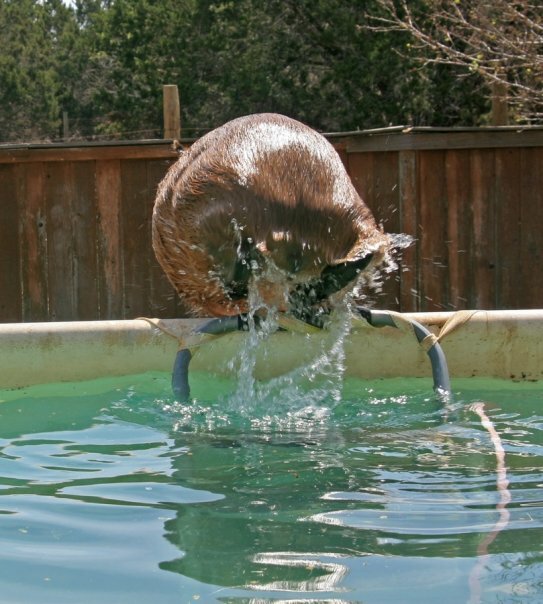 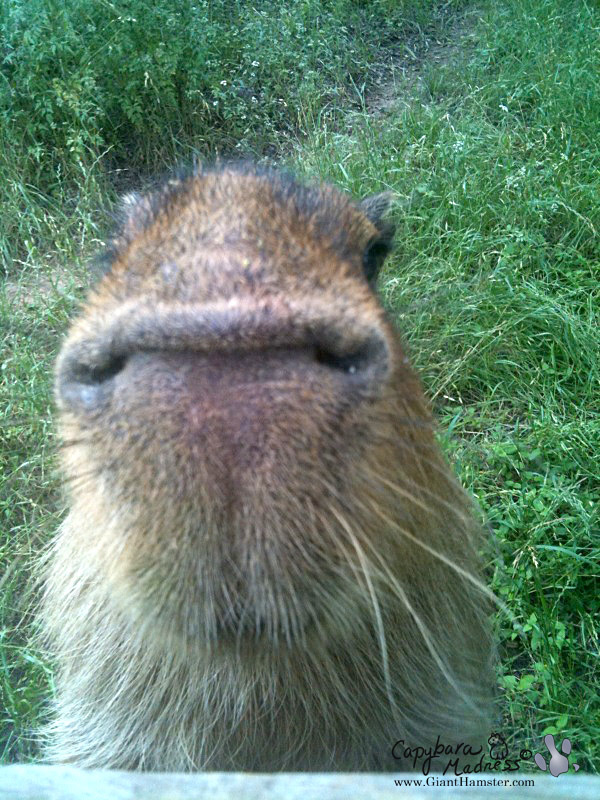 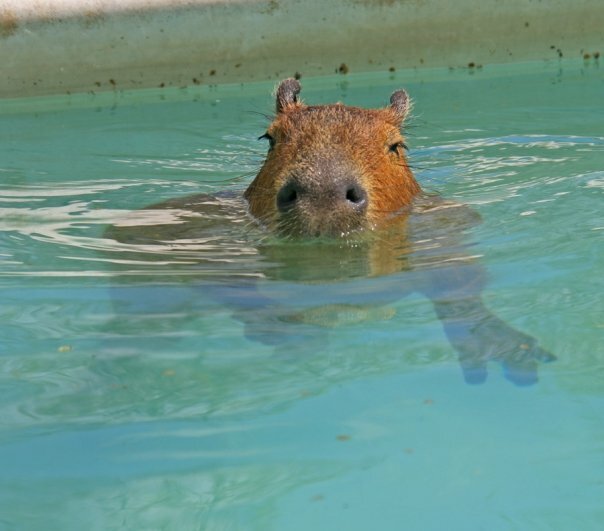 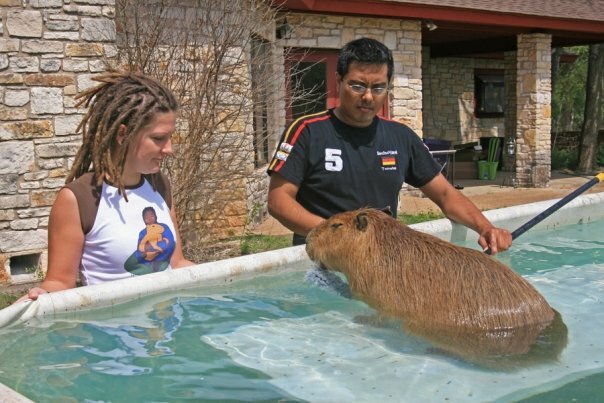 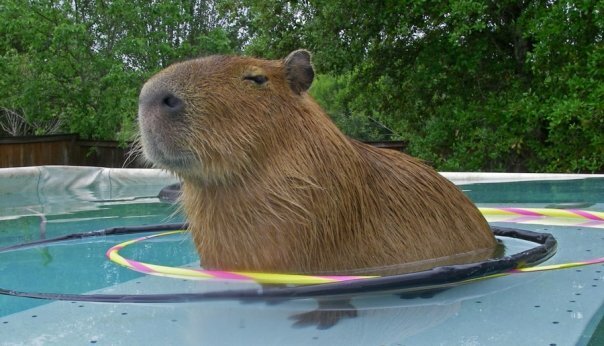 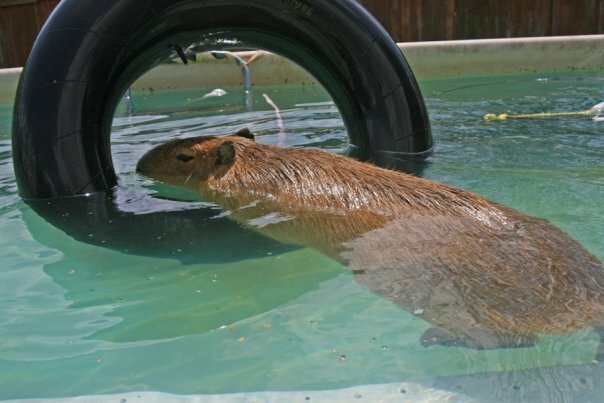 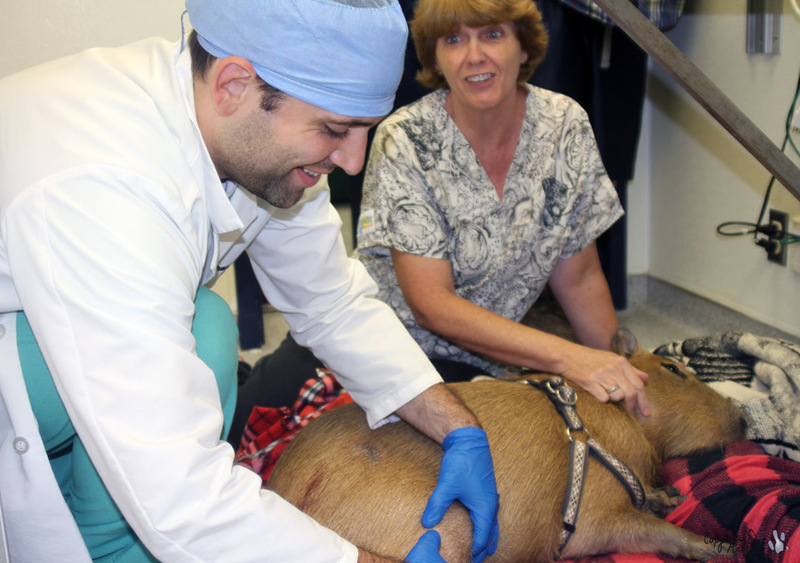 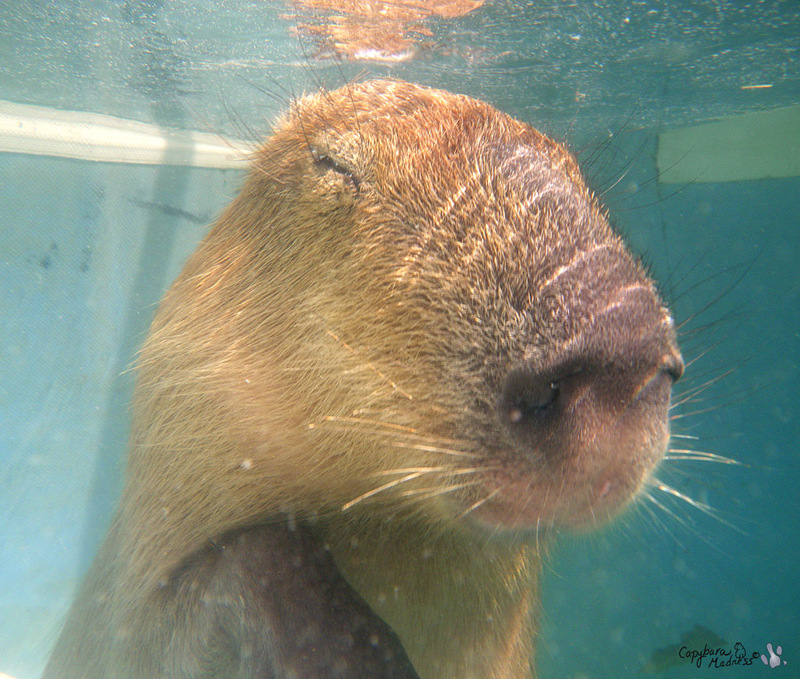 This blog post is going to cover the dark side of pet capybaras. 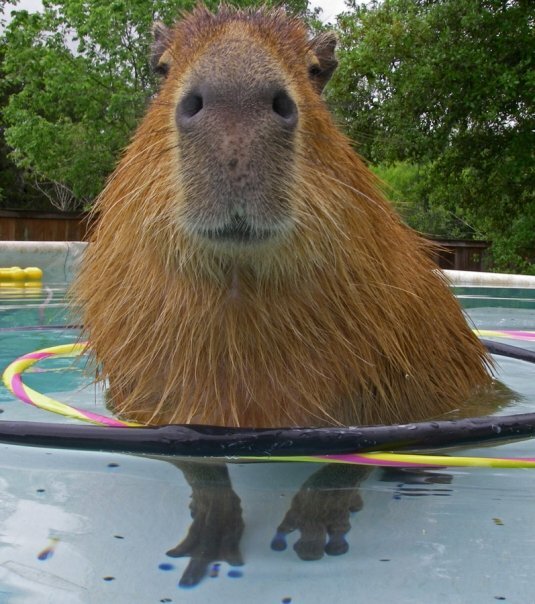 You knew that all that cuteness had to be balanced with a touch of danger, didn’t you? 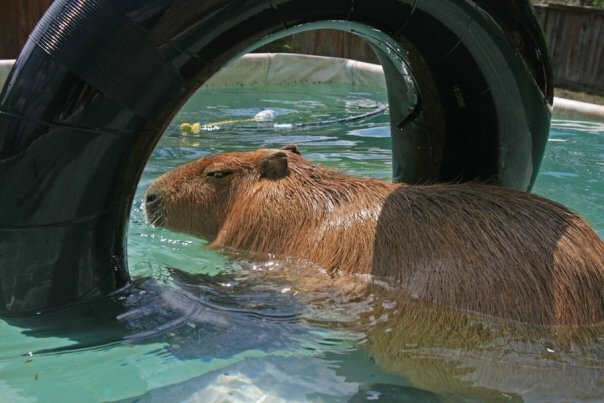 Garibaldi Rous is going to the vet tomorrow and the photo above shows why I made the appointment.